Selected young artists will broaden and refine their skills in acting, improvisation, voice, movement and playwriting. 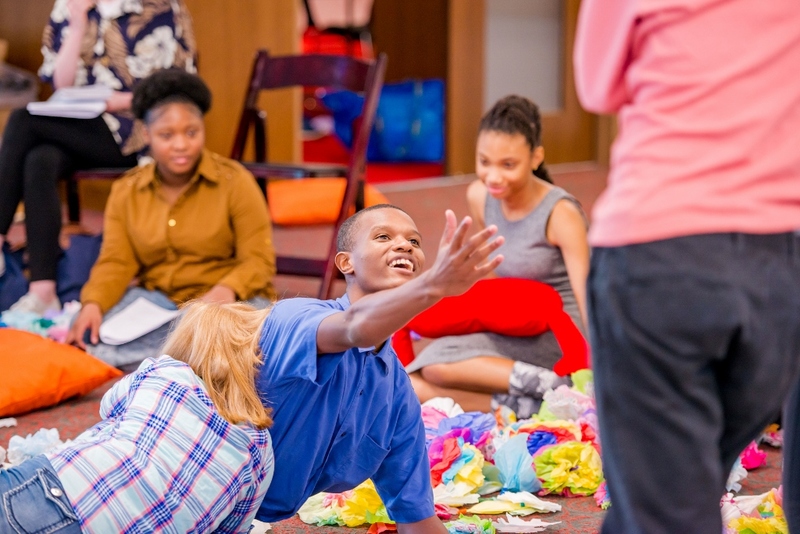 Students will be trained by some of the best actors, directors and playwrights Alley Theatre has to offer. Participation in Alley Conservatory allows students contemplating the theatre profession to gain real-world experience and prepare for college conservatory programs. Conservatory Auditions Are Now Closed - If you missed the audition deadline, but you are still interesting in joining the Conservatory, please reach out to Esme Wu at esmew@alleytheatre.org. She may be able to schedule an audition - time and space permitting.